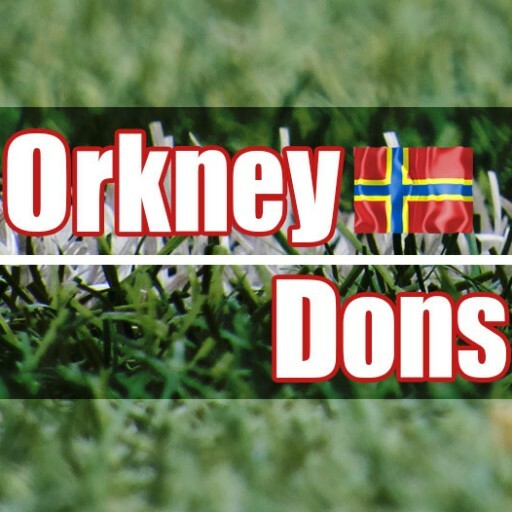 Trip will depart Kirkwall Friday night, Hotel Saturday & Sunday night in Aberdeen, Sunday bus departs Aberdeen @ 9am, match ticket and returning back to Aberdeen on Sunday evening. Cost £150 adults , kids £100 names to Mark 07762505558 or Merv 07796 671611 no later than 10pm Tuesday 1st November. Please note…due to complications you will have to arrange your own travel back on the Monday. Flights will be very popular so please book early. We will also need everyone’s names and addresses for tickets since this is for AFC database and Police Scotland. If you are not a member then you will need to join the supporters club.